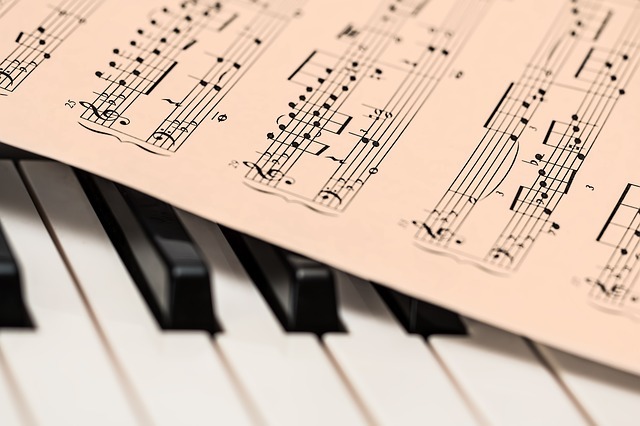 On Wednesday, April 6, the Brevard College Music Department will showcase some of its finest performers in a recital at 7:30 p.m. in The Porter Center for Performing Arts. This will be the culminating event in the College’s campus-wide Honors and Awards Day. The concert is free and open to the public. The students selected to perform have been nominated by their applied teacher, earned a 3.0 in their music classes, and passed an audition before the music faculty. This year’s concert includes performers from every class (freshman through senior) and features a variety of instruments, periods, and styles. Performers include oboist Susan Ashmore, saxophonist Christopher Center, percussionist Gavin Glover, mezzo-soprano Tori Franklin, and sopranos Natalee Highman, Katie Smathers and Jentry Womack. The student soloists will be accompanied by faculty pianists Patricia Black and Katherine Palmer.